Find out what’s up on the Big Brother 17 with these spoilers…twin magic about to debut. Twins love pulling the wool over our eyes. Now, they are about to try to fool the house in Big Brother 17. Julie Chen has made it clear that the twin twist is coming and we now know that it will be revealed tonight. Who is going to be the twin that tries to play the house? Basically a pair of twins are going to switch back and forth in the diary room and try to fool the house into thinking they are one player. If they make it through the first five weeks, they will both enter the house as individuals. This is not the first time the twin twist has been used in Big Brother. It also was used back in Big Brother 5.
Who are the likely suspects? It is commonly known knowledge that Liz has an identical twin sister. That said, that seems a little convenient. It would seem that if Big Brother wanted to have a little mystery floating around, they would not make that so easy to find out. If a second twin is floating around, they could shock the house. Shelli has a twin but he is a boy. That would be impossible to sell for sure. Who else could it be? How could this affect the house? Some folks will see them as a threat no matter who they are and others will simply treat them like any other couple. Being twins is a serious threat so it would be wise of the house to accept that quickly. With all the trading back and forth, they had best play a fairly simple game. One can easily imagine how two twins could easily get tripped up in conversation. There is no way the twins can share every conversation they have throughout the week. There is no way to be sure, but Liz is still the most likely. She has an identical twin and she is the known quantity. Tune in to Big Brother 17 tonight to find out! What do you all think of the twin twist? 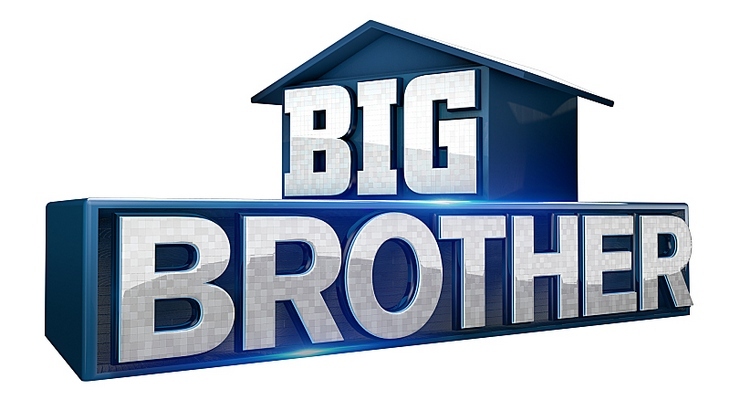 Is it good, bad or indifferent for Big Brother?